This class is a combination of two different kinds of yoga. Starting with slow flow vinyasa yoga, with a focus on careful alignment and the breath, and then moving on to restorative yoga. Restorative yoga is a more passive form of yoga. 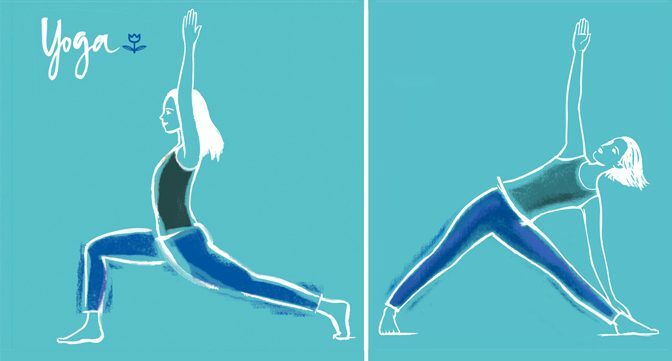 These longer held postures allow the body to soften, releasing tension from the muscles, and enabling the nervous system to settle and slow down. This leads to a feeling of well being and calm. The class is suitable for all levels, except complete beginners. Please contact Carol on 020 8316 1662.